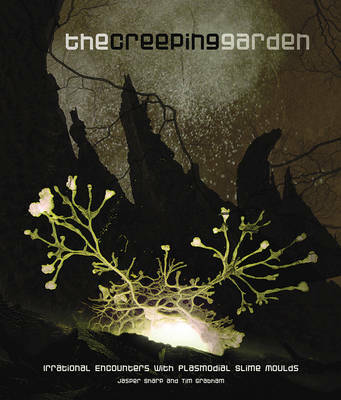 Companion to The Creeping Garden. Extra material from the film of the same name. Extra material from the film of the same name.